Sleep with flowers in your bedroom, if you want sweet dreams, scientists recommend, cited by Air Force. Volunteers who participated in the experiment were allowed to sleep in the room with roses, and later admitted that they experienced pleasant emotions in their dreams. The smell of rotten eggs had did exactly the opposite effect and does not sound particularly surprising. It is possible that odors can make their dreams more pleasant, believes Prof. Boris Glass and his team from University Hospital in Mannheim. 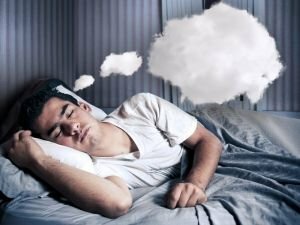 Scientists waited until the experiment participants entered the phase of REM sleep when most dreams occur, then in 10 seconds they put forward a strong dose of sweet air and a minute later they woke up. Then the volunteers were questioned about their dreams and how they felt the aroma. It turned out that the emotional moment in their dreams changed depending on the type of stimulant. 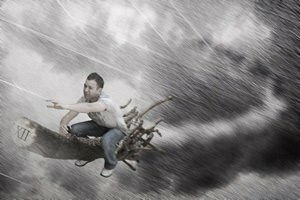 Previous studies have shown that other types of stimulants such as sound, pressure or vibration can affect the emotional aspect of dreams too. What can we do with conscious dreams?